Secrets can be defined as those experiences, thoughts, sometimes feelings that we choose to keep from view or to talk about. There are some secrets that are by their very nature contain information whose authorized disclosure could endanger lives or security. 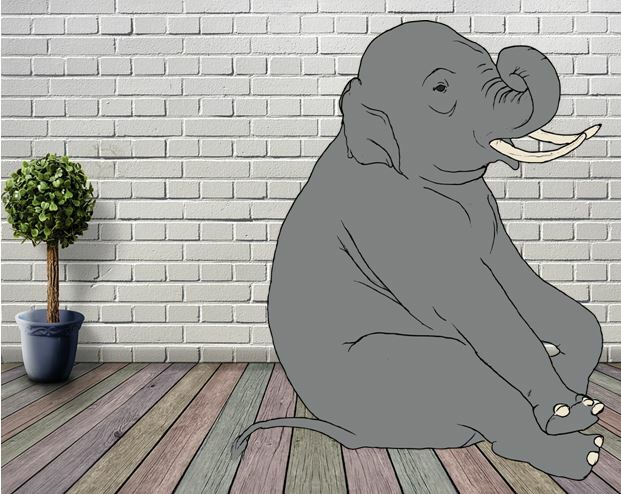 But then there are those secrets that become “elephants in the room.” These can be questions, problems, solutions or issues that many people if not all know about but choose to ignore because to do otherwise could cause embarrassment, sadness or even trigger an argument. What happens when secrets become elephants in the room? Sunday service is offered at 10 AM with nursery care available for preschool age and younger.